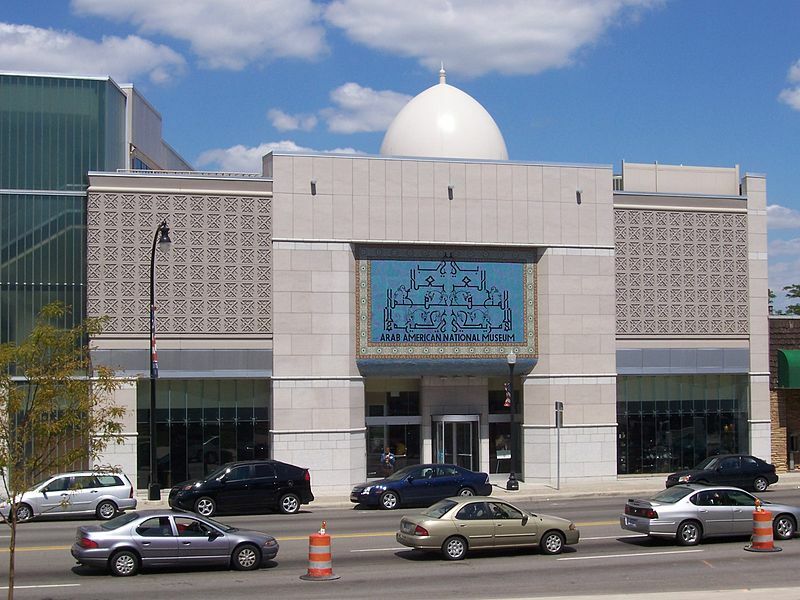 DEARBORN, Mich. — Organizers of an annual Arab festival in Michigan attended by many that adhere to the Muslim religion have decided to cancel this year’s event following four years of tension between attendees and opponents of Islam. Reports state that the City and event organizers faced insurance and liability issues after being sued by two separate groups over claims that their First Amendment rights were violated by police. As previously reported, on June 18, 2010, David Wood, Nabeel Qureshi and Paul Rezkalla of Acts 17 Apologetics were arrested while answering questions from children and others attending the Arab International Festival in Dearborn. After being charged with disturbing the peace, the Christians went on trial and were acquitted. 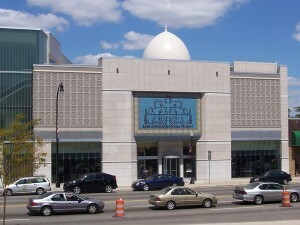 The American Freedom Law Center in Michigan consequently filed a lawsuit against the City of Dearborn over the arrests, which resulted in a settlement agreement that included the issuance of a public apology on the city’s website and, according to The Detroit Free Press, payment of attorneys fees in the amount of $300,000. However, members of another group recently had their lawsuit tossed in federal court, as U.S. District Court Judge Patrick Duggan ruled that men with an organization identified as Bible Believers crossed the boundaries of free speech into creating safety concerns through their inflammatory speech and actions. Ruben Israel, the leader of the group, brought a pig’s head on a stick to the festival last year, and was subsequently pelted with debris and stones. 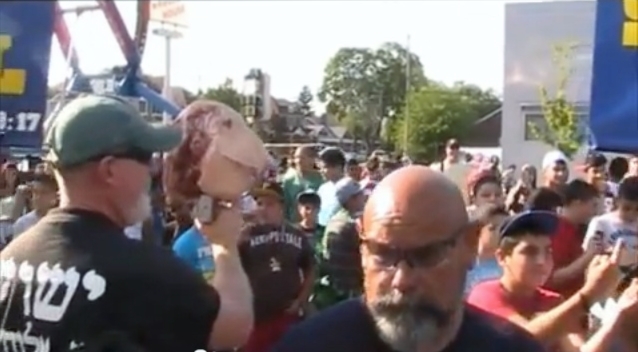 Ruben Israel and an associate carry a pig’s head on a stick at the Dearborn Islamic festival. The group later sued the Wayne County Sheriff’s Office for threatening them with disorderly conduct charges and for failing to protect them from the angry crowd. “I think in reality we should have brought 15 pig heads — that would have maybe soothed them a little bit more from throwing debris at us,” Israel told reporters. Terry Jones of Florida, who is known for planning to publicly burn 200 Korans in 2010 in remembrance of the September 11th attacks, was also intending to attend the Arab festival this month. According to reports, Jones was blocked from entering the festival in 2011 by police. Earlier this year, due to the incidents, the City of Dearborn asked the Chamber of Commerce to move the event to Ford Woods Park, so that it could be enclosed within a fenced area where admission could also be charged. The Arab festival was scheduled at the park for June 14-17, but organizers decided to call it off in order to spend more time planning matters with city officials. David Yerushalmi of the American Freedom Law Center said that there remains unfinished business with resolving matters with Beydoun and others at the Chamber in regard to the free speech rights of those who wish to reach Muslims with the Gospel. “As the City itself noted in its apology, Arab Festival volunteers and workers, who were acting under the guidance and direction of the Arab Chamber and its executive director, Fay Beydoun, and pursuant to the Chamber’s festival ‘rules and regulations,’ are similarly responsible for the violation of our clients’ rights, and we intend to hold them accountable,” he said. The Arab International Festival will resume in 2014.